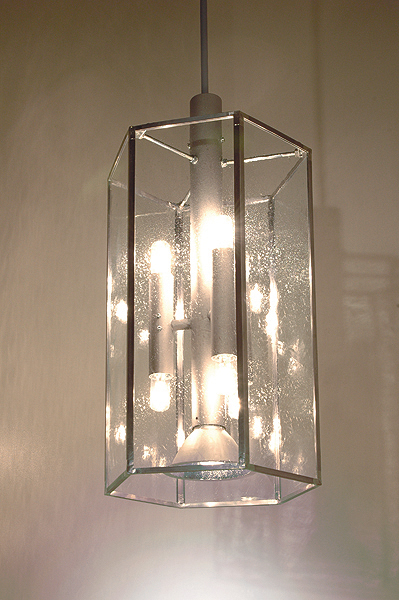 Not only our modern light fixtures are champions when it comes to energy savings – i.e., the elegant suspended light fixture WM 00/P 1 H, equipped with 1 x 150 W HIT, for which the lumen rating matches the illumination emitted by more than 18 of the leading 60W light bulbs. are equipped with energy-saving illuminants and with light-directing lighting technology to increase their effectiveness. On the right side, you will see as examplesvarious classic products which were installed in numerous objects throughout Europe, often copied (which we take as a compliment) but never paralleled. The WB 81/W 10, the exemplary classic fixture, is, of course, available for energy-saving illuminants with a fixed electronic ballast. Here, on the right, you see the classic suspended light fixture, the WB 81/P 7-6, in the version with more energy-efficient halogen illuminants, and also a reflector which directs guided light to the usage level and thereby also saves energy. Of course, the WB 81/P 7-6 available for energy-saving illuminants and with a fixed electronic ballast. Here, you will find additional information onenergy-efficient lighting and the light-bulb ban. You can easily find light fixtures which feature energy-saving bulbs in our product searchby entering the keywords ""TC"" (up to 84% Energy savings), ""HIT"" (up to 85% Energy savings), ""QT"" (up to 27% energy savings) in the field ""Keyword Search"". 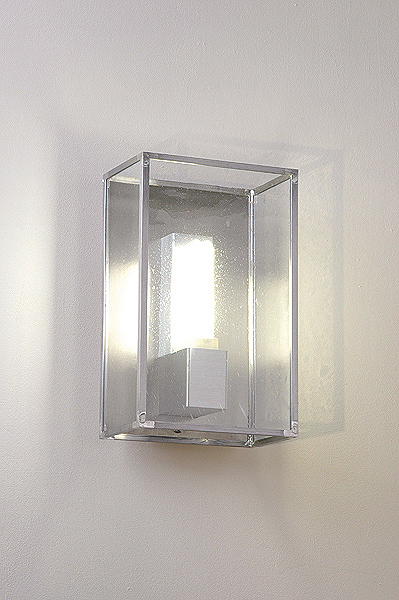 Please note that currently, not all available light fixtures are included in the database. 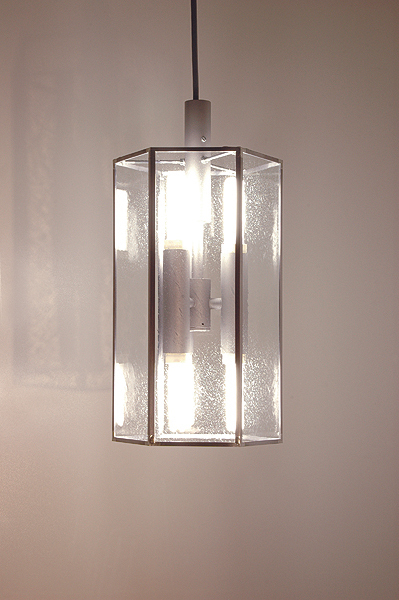 Just ask about the classic light fixture which you would like to feature energy-efficient technology. We will gladly also retrofit our light fixtures which you have already purchased for more energy-efficient lighting; just send us an e-mail."